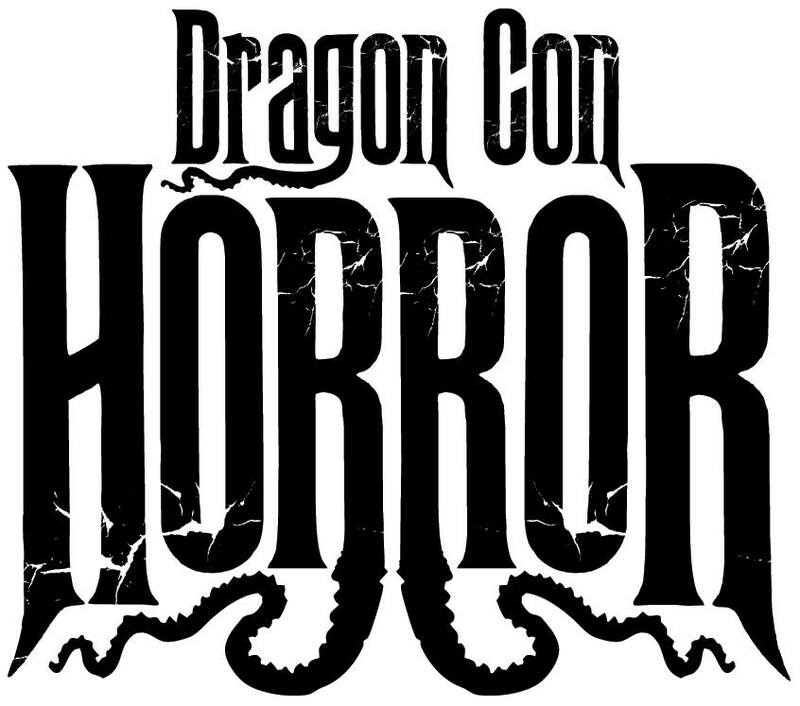 On day 17 of 50 Days of Dragon Con we coax the Director of the Horror track, Derek, out of the shadows. We chat about fan panels, guests, and Iron Maiden. There is also the obligatory Ghoulies and Creeper reference.